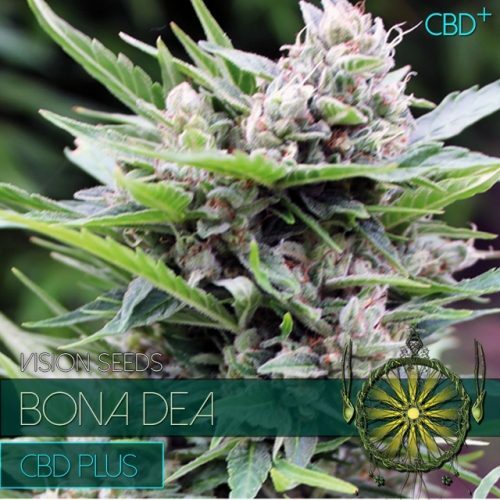 Medical 49 is a feminized Vision CBD plus hybrid. A cross between various amazing cannabis strains from Holland. 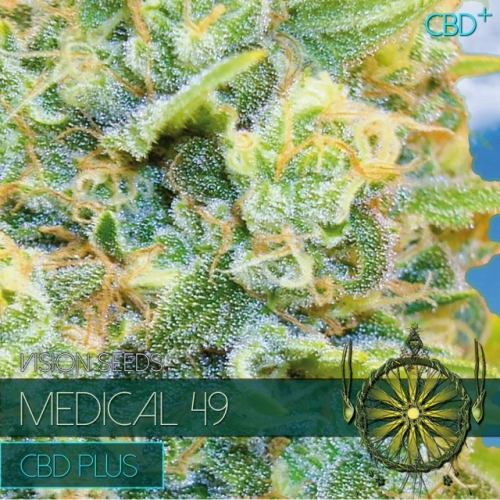 Medical 49 is a great medicinal strain, with a high level of CBD in perfect harmony with the amount of THC. Her Russian Snow and AK-49 genetics give her a compact Indica structure with good yields.